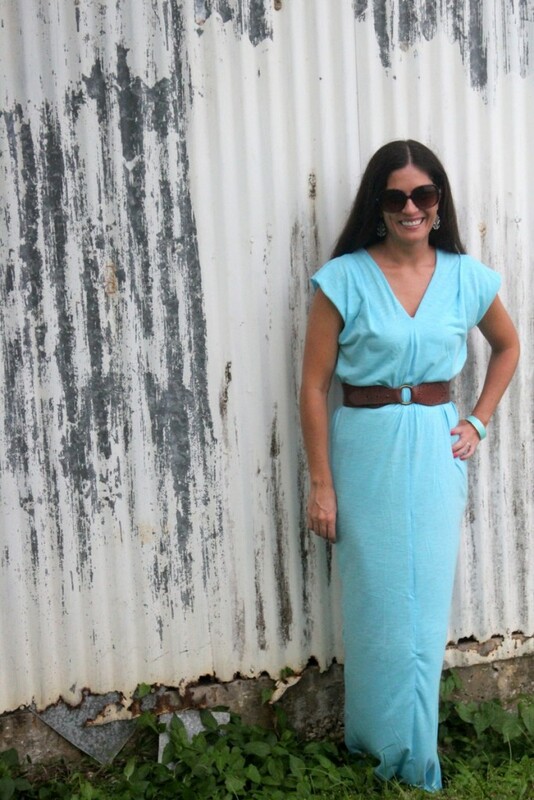 I’ve seen several tutorials for “super easy maxi dresses” floating around, but was extra smitten with this one. However, with all of my searching, I couldn’t ever dig up the step by step directions (if you have info- send it my way!). 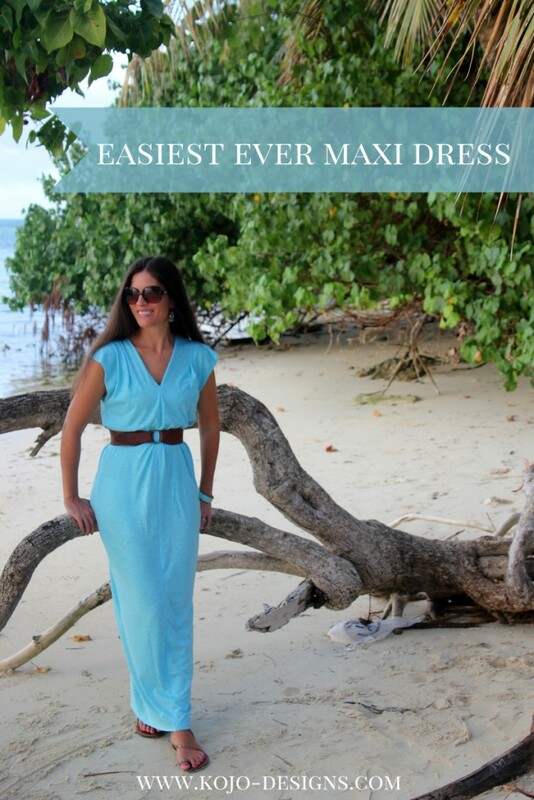 I did find basic directions, though, and thought with my constant maxi dress rotation that it was worth it to try to make one. 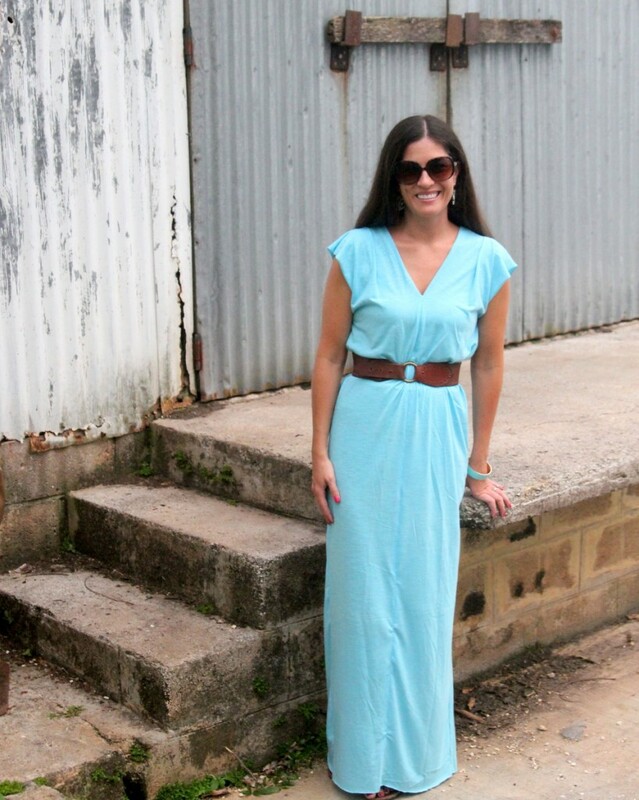 And, y’all, I LOVE how this maxi dress turned out. 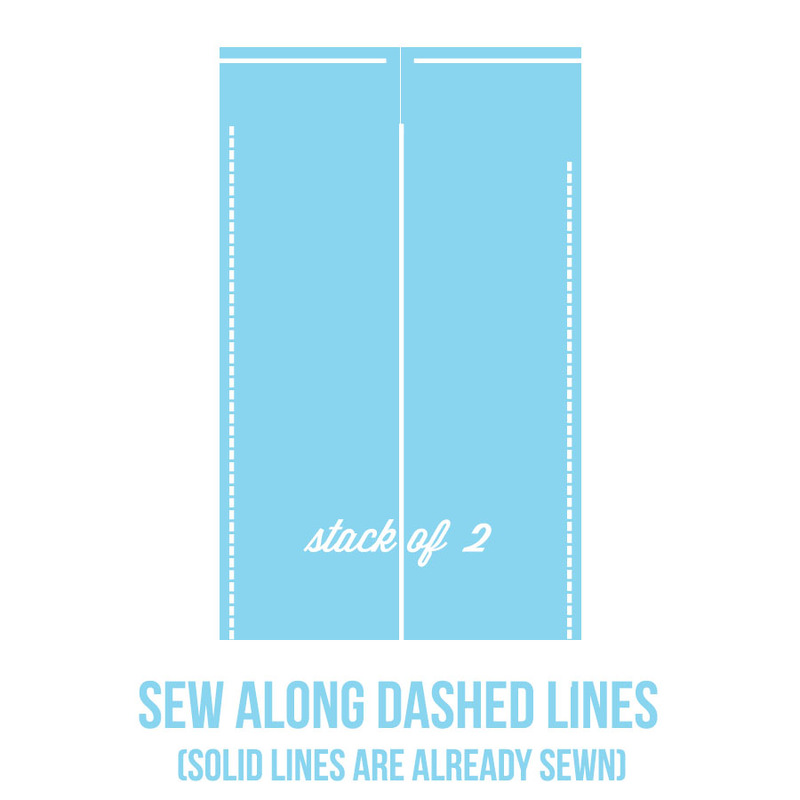 As promised, it is the easiest sew ever (like you can make one during this afternoon’s naptime if you have jersey on hand). None of the edges are finished (it’d probably look better if they were), and the dress is sort of sack-like without a belt. However, these are both forgivable offenses in my book. Now I can’t wait to sew up a pile of these for summer! 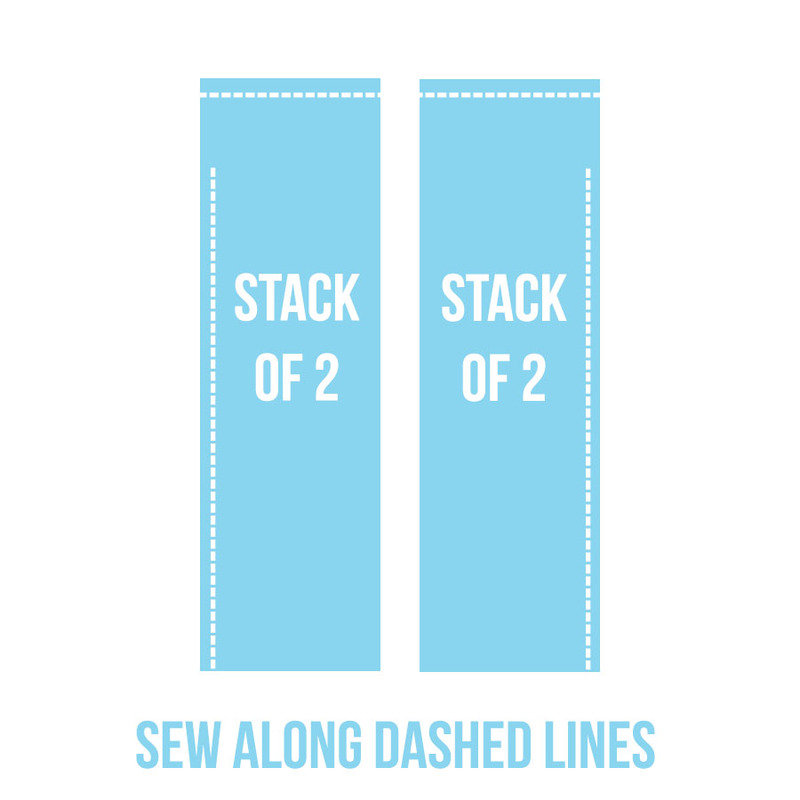 Measure from shoulder to hem (this will be Measurement 1). Divide hip measurement by 4. Add an inch or so to this number. This will be Measurement 2. Measure from clavicle to where you want the front and back neckline dips to stop (for me I think this ended up being 10″ in the front and 12″ in the back). Measure from top of shoulder to where you’d like the armhole to begin. *This was easiest to do with one of my current tank tops on for armhole reference. Add a belt and you’re done! 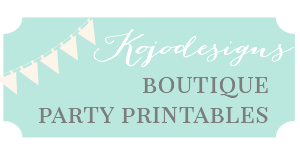 Summer in a (really easy) dress! ps- If you have a fashionista mama (or if your mom lives on the beach), this dress would make a fantastic Mother’s Day gift! Kirst, you look like you’ve been living on an island your whole life. That dress is so cute and it looks SO comfortable! And seriously, SO comfy. I need to make a whole pile! The dress is great, but the dress in that setting is perfection! great dress! I made one similar to your directions but I used a tutorial from Damav425 on you tube. I love that Tiffany. Do you wear yours as much as I wear mine?? ?